Accepted Insurances | Hear Here Corp. 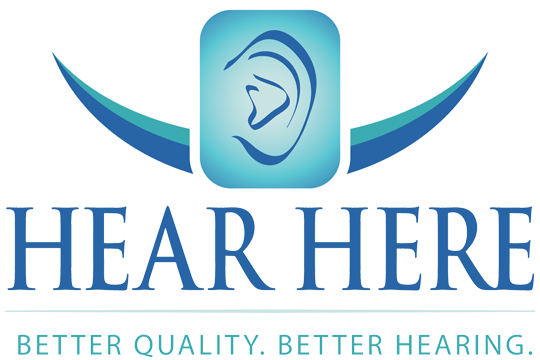 Hear Here accepts most hearing benefit programs through traditional insurance companies such as Aetna, Cigna, Humana, Meridian, Molina, Total Health Care, United Health Care etc. If you have hearing benefits through your insurance, we offer a selection of products covered in full by each benefit package. If you do not have hearing benefits through your insurance program, we offer several price saving options. If you would like to know more about your hearing aid benefits, contact one of our offices, and we will assist you with benefit information. Or call Today to Schedule a Consultation, and we will check your benefits when you arrive.